Lauren is learning from our retirees how to define and support the relationships of our retirees with the larger church, and with each other. 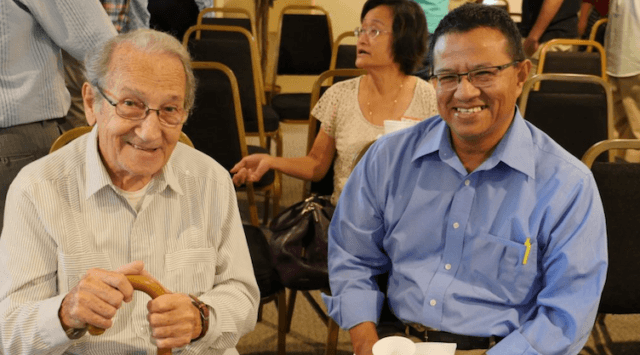 There is a desire for retirees to connect with each other in a different way from their career days before retirement. Lauren hopes to hold quarterly lunches, and to explore ways our retirees can use their personal and also pastoral gifts. Finally, Lauren anticipates opportunities to help retirees navigate their finances, and to share their story. We would love to hear more from our amazing retires, who have lived and often were raised in other countries in work through World Mission. Lauren is seeking a way for the retirees to share their stories.